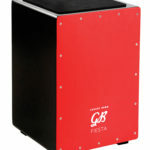 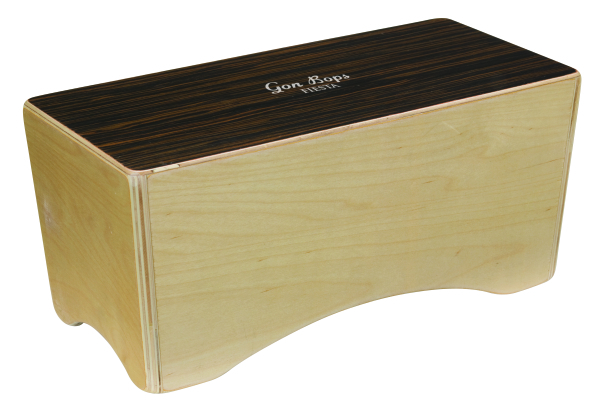 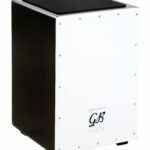 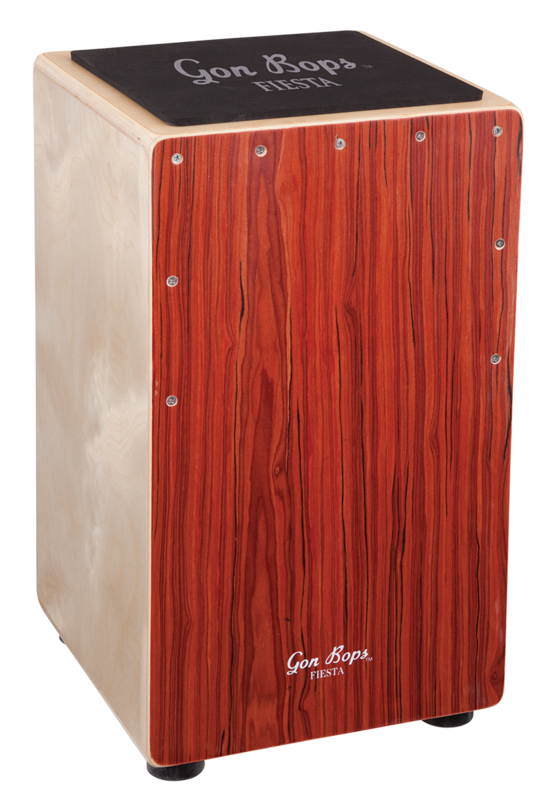 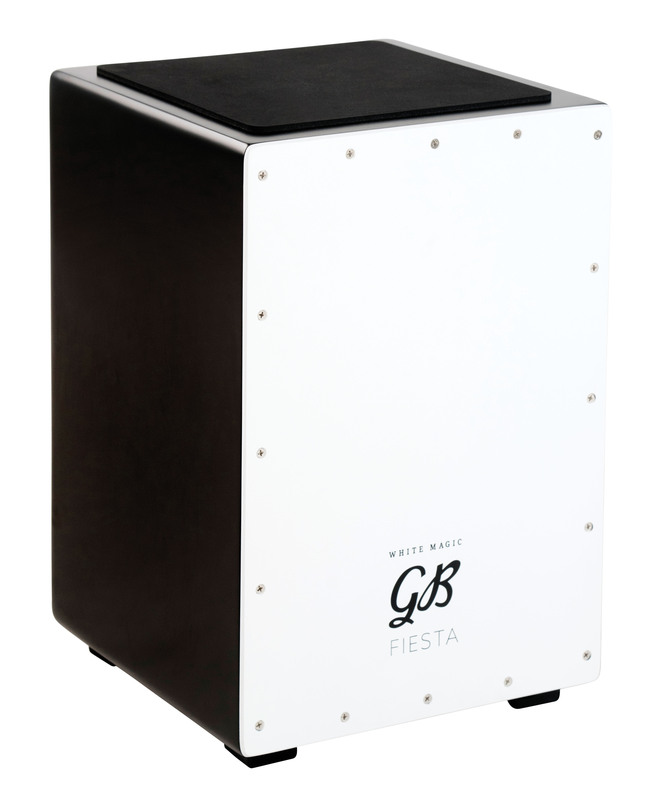 Offering unprecedented quality and tone at this price point, the Cherry Bomb cajon features internal snare wires, extra-large rubber feet for superior isolation, a rubber seat pad and a size and form factor that is beginner friendly. 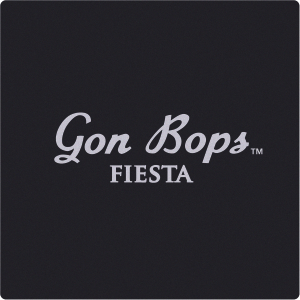 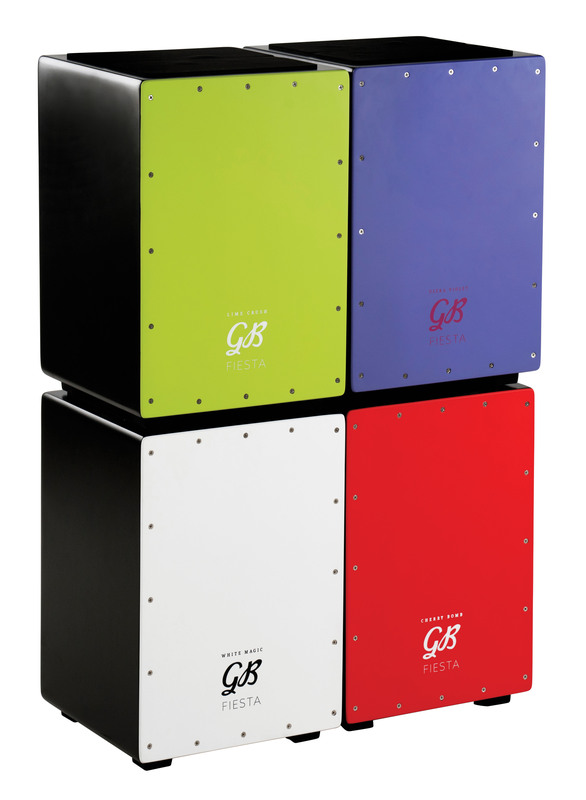 Its fresh colour and design has been chosen to make a bold statement wherever and whenever you play. 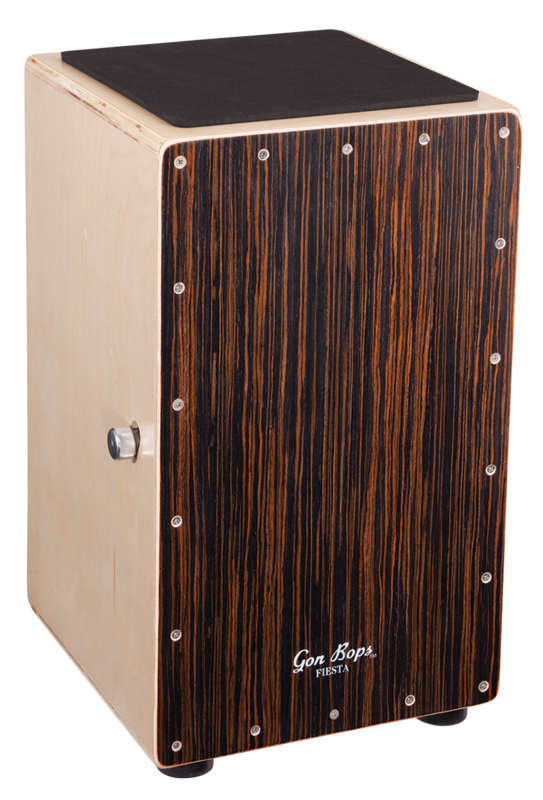 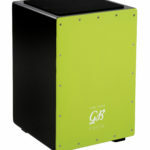 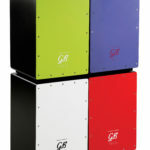 Offering unprecedented quality and tone at this price point, the Lime Crush cajon features internal snare wires, extra-large rubber feet for superior isolation, a rubber seat pad and a size and form factor that is beginner friendly. 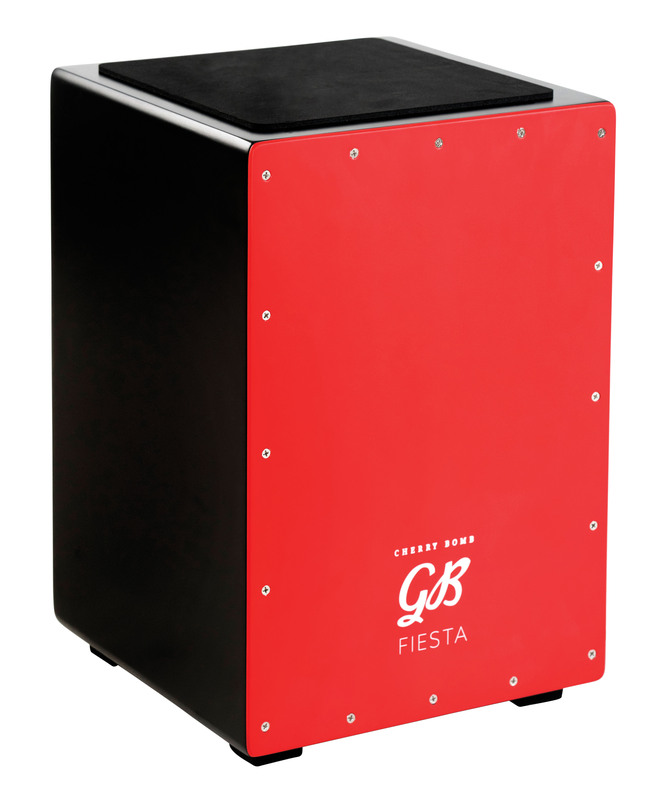 Its fresh colour and design has been chosen to make a bold statement wherever and whenever you play. 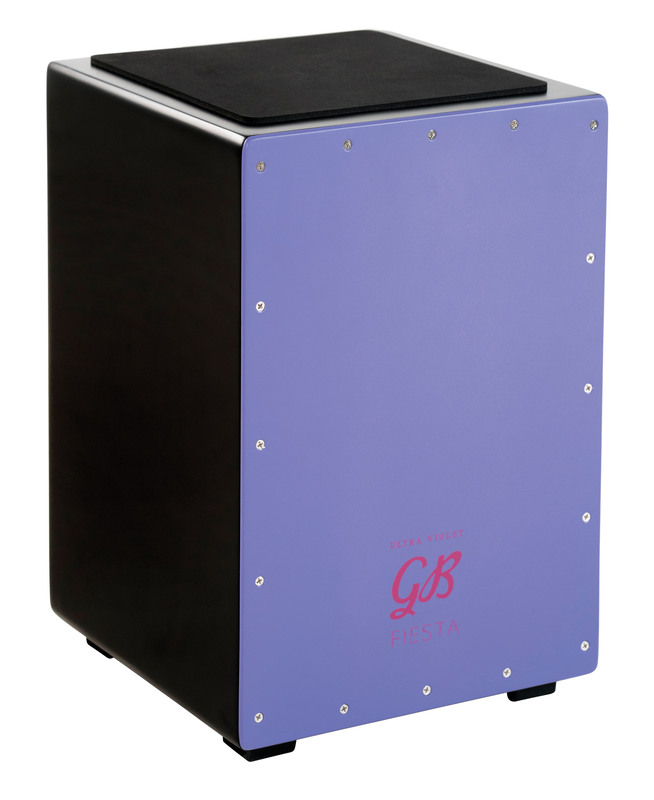 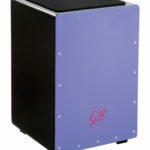 Offering unprecedented quality and tone at this price point, the Ultra Violet cajon features internal snare wires, extra-large rubber feet for superior isolation, a rubber seat pad and a size and form factor that is beginner friendly. 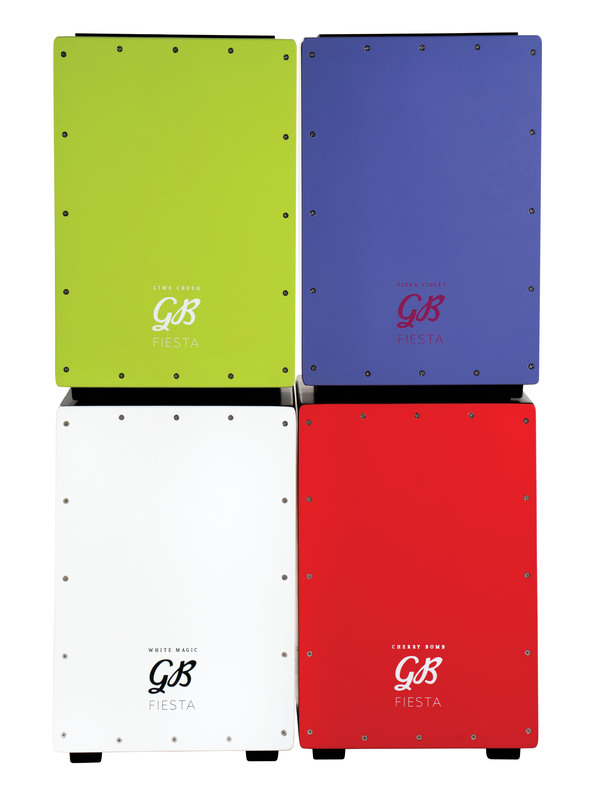 Its fresh colour and design has been chosen to make a bold statement wherever and whenever you play.